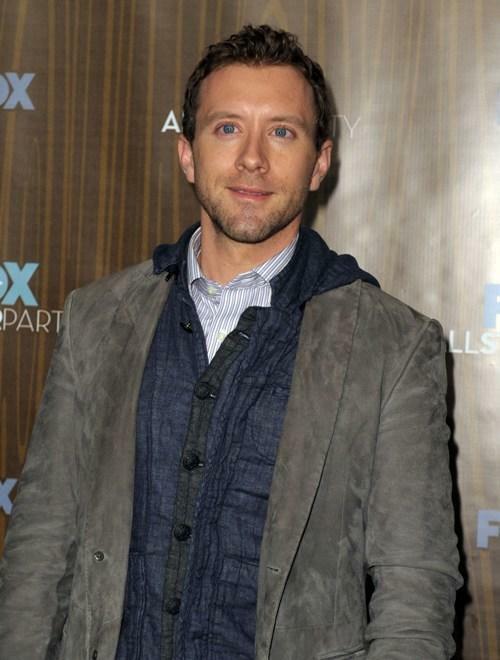 T.J. Thyne at the Fox Winter 2010 All-Star Party. 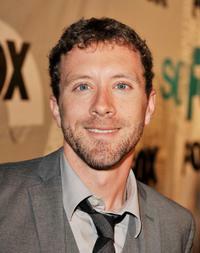 T.J. Thyne at the 2009 FOX All-Star Party. 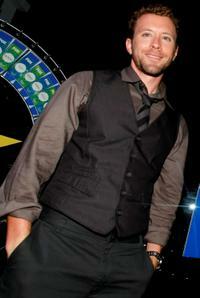 T.J. Thyne and Mia Sable at the 2009 FOX All-Star Party. 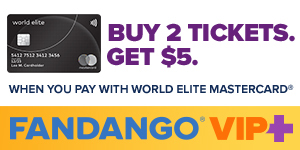 Eric Milligan, T.J. Thyne and Kim D'Amato at the green living lifestyle emmy lounge. 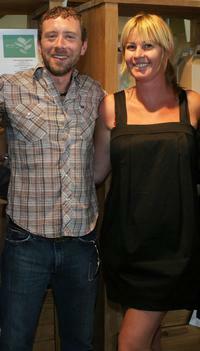 T.J. Thyne and Kim D'Amato at the green living lifestyle emmy lounge. 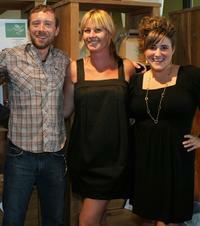 T.J. Thyne, Kim D'Amato and Kaycee Stroli at the green living lifestyle emmy lounge. 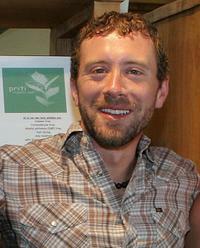 T.J. Thyne at the green living lifestyle emmy lounge. 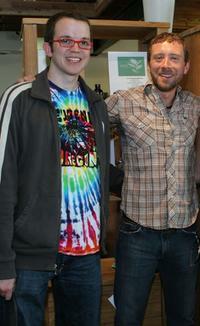 Eric Milligan and T.J. Thyne at the green living lifestyle emmy lounge. T.J. Thyne at the Fox Fall Eco-Casino party. Michaela Conlin and T.J. Thyne at the 20th Century Television Fox Emmy after party. 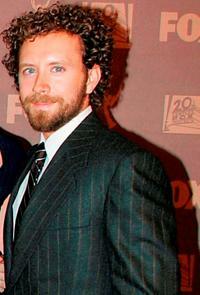 T.J. Thyne at the 20th Century Television Fox Emmy after party. David Boreanaz, Michaela Conlin and T.J. Thyne at the 20th Century Television Fox Emmy after party. 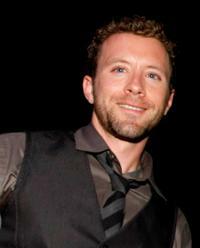 T.J. Thyne and Guest at the 21st Genesis Awards.